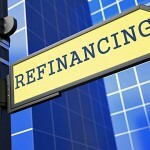 There are many benefits to refinancing and some of those reasons you will find listed below. 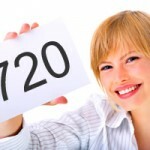 Interest rates remain extremely low making this a great time to think about refinancing your home. 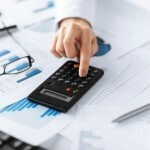 Here are a few tips for refinancing that will help you in making an informed decision. An agreement was made to lower the mortgage payments for military families. Did you know that you are entitled to a free credit report once a year from all of the major credit reporting companies? The Federal Housing Administration (FHA) is a government agency within the U.S. Department of Housing and Urban Development (HUD). FHA is not a lender. 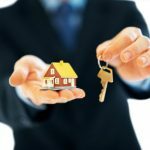 Changes have recently taken affect to help folks like you be able to afford your very own home and stop renting once and for all! Homeowners have a variety of reasons for refinancing their homes. 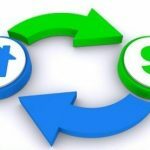 Before you make a decision about refinancing your home, you might consider the following questions.